Fikst accelerates your product design. Fikst accelerates your product design experience. We can smooth out your short-term requirements or act as the engineering wing of your company. 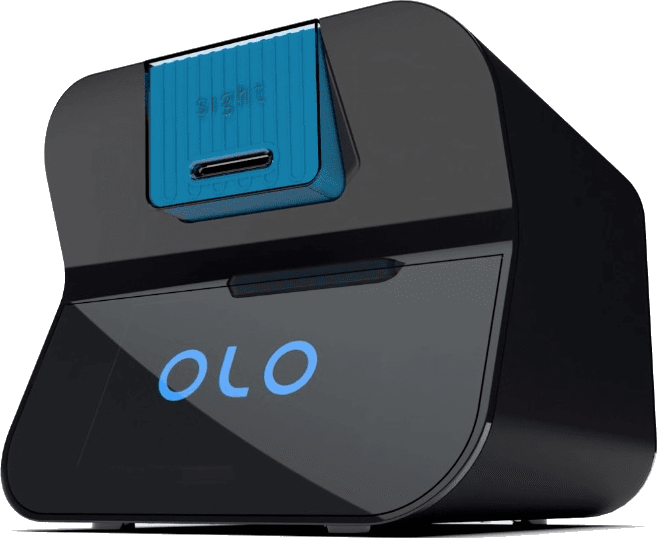 OLO is the first complete blood count device for point-of-care. Combining patented sample preparation with machine-vision detection, OLO delivers unprecedented diagnostic accuracy, simplicity and reliability. Fikst collaborated with Sight on the instrument consumable and sample prep.